Kathleen Ann “Kathy” Swinburne-Zwick, 63 of Taylorville passed away at 10:50pm on Tuesday, November 6, 2018 in her home. She was born on January 6, 1955 in Springfield, the daughter of James and Patricia (Corsiatto) Swinburne. Kathy was a member of St. Mary’s Catholic Church and an active member of Moose Lodge #1516. Over the years Kathy was a stay-at-home mother and provided in-home childcare. Kathy enjoyed cooking, walking, and decorating her home, a joy that lead to her selling for Home Interiors. Whether it was to a tropical beach or to visit her parents while they wintered in Alabama, travel was always a highlight of Kathy’s life. 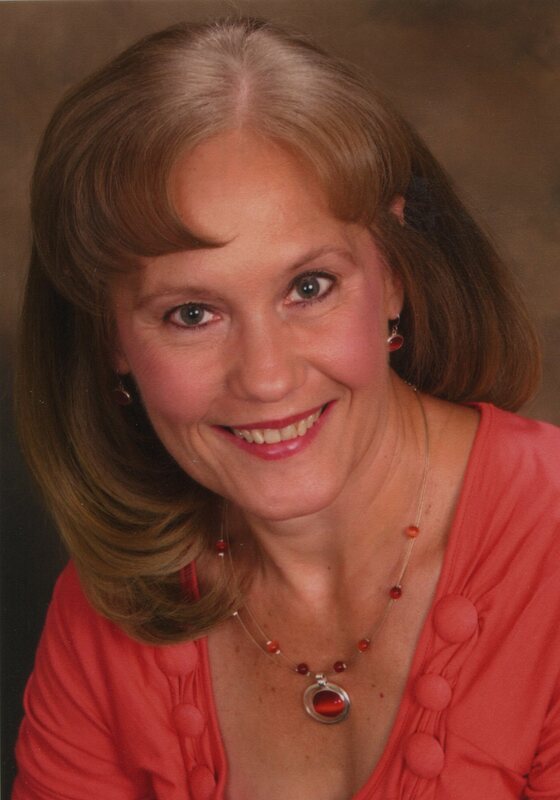 Above all, Kathy was dedicated to her family, especially her daughters and grandchildren. Kathy is survived by her mother: Patricia Swinburne of Springfield; daughters: Suzanne (Greg) Mizera, Andrea (Vince) Schwab, and Lauren Zwick, all of Taylorville; grandchildren: Cameron Mizera, Leah Doty, Carson Mizera, and Stella Schwab; brother: Mark Swinburne and nephew: Kevin Swinburne both of Taylorville; and several cousins. She was preceded in death by her father: Jim Swinburne; grandparents; an uncle and 3 cousins. The funeral service for Kathy will be held at 10:00am on Monday, November 12, 2018 at McClure Funeral Home in Taylorville with Chaplain Ricky Reed officiating. Burial will take place at Oak Hill Cemetery in Taylorville. Visitation will be from 3 until 5pm on Sunday in the funeral home. Memorials may be made to the family for an education fund for Kathy’s grandchildren. McClure Funeral Home and Cremation Services is handling arrangements. Memories of Kathy, or condolences to her family, may be left online at www.mcclurefuneralhome.com.